Firearms should only be carried by those who are properly trained to use them. By attending a firearm safety course, one can learn all the necessary skills to properly handle a gun. Having a firearm can be used in different situations, whether it's on the job, hunting or even strictly for your own protection. Improper handling of gun can have deadly consequences which is why it is important that you attend personal firearm training Boca Raton. One false move with a gun can either get you or another individual seriously hurt. 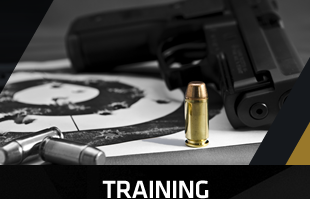 When it comes to using firearms, completing personal firearm training Boca Raton is an absolute must. Not only does it strictly secure your safety, it also secures the safety of individuals around you especially your immediate family. When you get the best training from professionals that are properly licensed and trained themselves, you get that confidence that you are getting the necessary skills and knowledge you need in order to be a responsible gun owner. When you decide to sign up for personal firearm training Boca Raton course, you need to make sure that you will be trained by a professional. 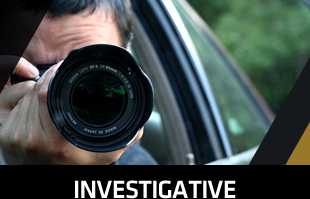 They can show you the necessary instructions you need to operate a firearm correctly. A non-professional firearm instructor has not enough knowledge to teach you the proper way of using a firearm. Aside from operating a firearm effectively, you can also acquire your gun license through successfully completing the training. 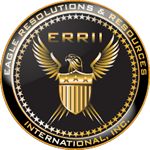 Here at ERRII, we are recognized as professional providers of investigative, polygraph, security or related educational training needs including personal firearm training Boca Raton courses. We are a client-oriented organization that has clients from local, state and federal government agencies and from the commercial to the private sector. You can be part of our esteemed list of clients by signing up for our firearm training courses. Improve your gun handling skills and knowledge of gun safety by enrolling in ERRII's personal firearm training Boca Raton courses. 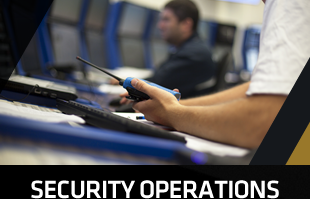 We are well versed with the latest security practices that will benefit you as a responsible gun owner. Call us now!